Session 4: The marvellous is popular! 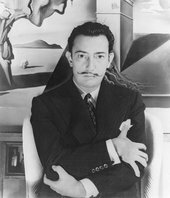 Dalí in the context of Hollywood surrealism. A technical examination of Salvador Dalí’s Forgotten Horizon 1936 at Tate’s paintings conservation studio. 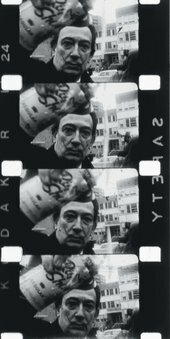 To coincide with Tate Modern’s exhibition exploring his work as a film-maker, Jonas Mekas remembers the Dalí happenings.